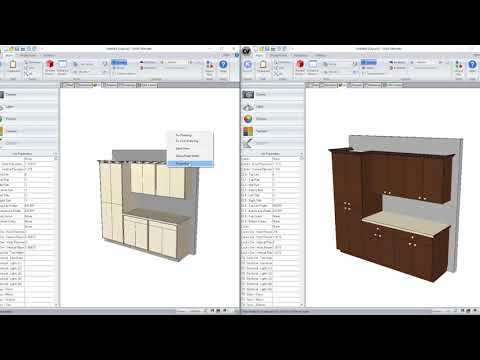 Check out the new features and enhancements in Cabinet Vision and S2M Center Version 11. Hear what Cabinet Vision customers are saying. To get your videos featured here, email us at offers@planitsolutions.com. Cabinet Vision is the world's leading design for manufacturing software. Balancing power and ease of use, it makes the simple tasks easy and the complex jobs possible. 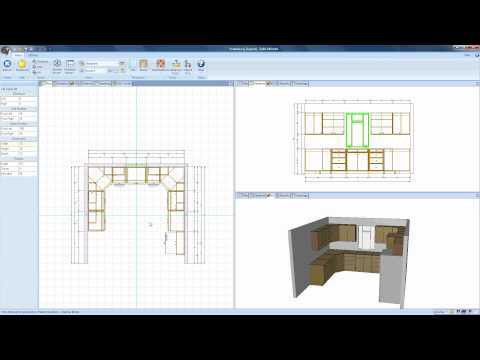 A series of short, tech tip videos that will help you get the most out of your Cabinet Vision Solid software.